Hopper for ID, Idiocerus laminatus possibly? 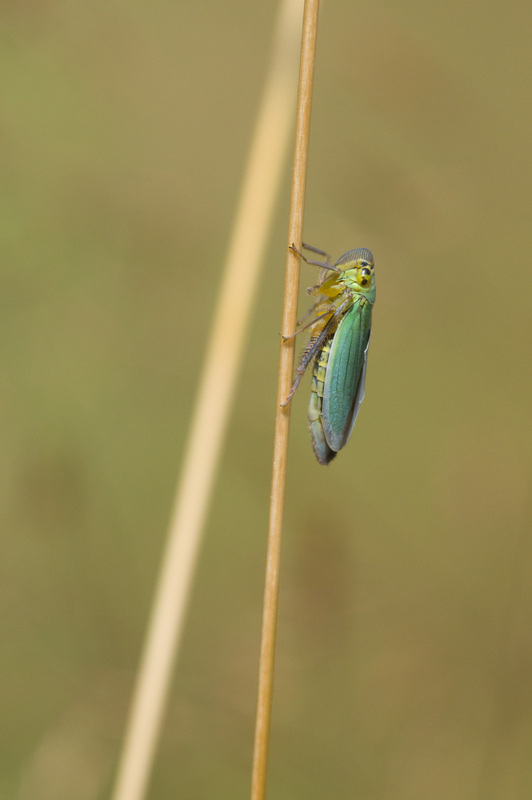 Read more about Hopper for ID, Idiocerus laminatus possibly? Looks like I am going to London tomorrow with family, would lik to try and get at least one tick. 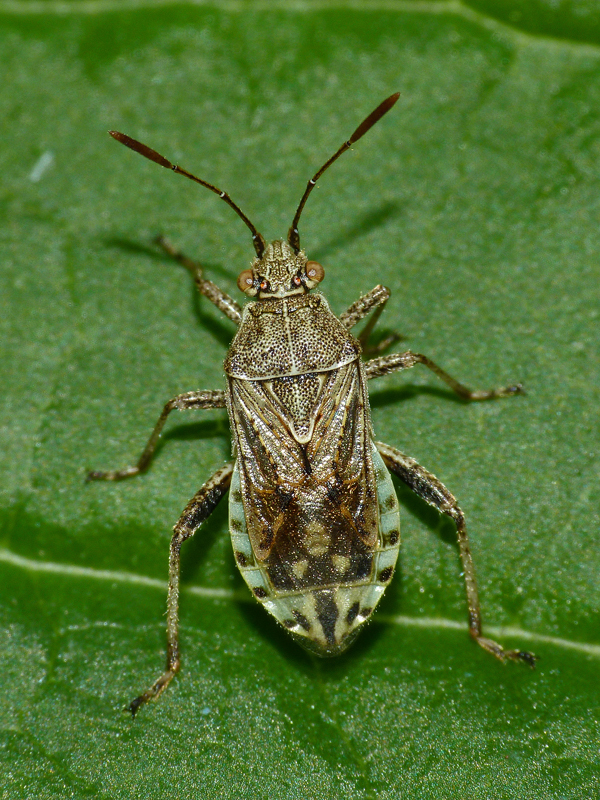 Does anyone have any gen for Arocatus longiceps or Nezara viridula or anything I might see in that neck of the woods? Excellent photos of set specimens of the Heteroptera of Britain and Ireland by Rob Ryan. Not a complete guide to the fauna but growing rapidly. Highly recommended. Remember that old Kit Kat advert with the pandas?! Read more about Remember that old Kit Kat advert with the pandas?! Very helpful website from Bob Dransfield and Bob Brightwell. Lots of photos and advice - one golden rule is to ensure you record the plant your aphid was on!